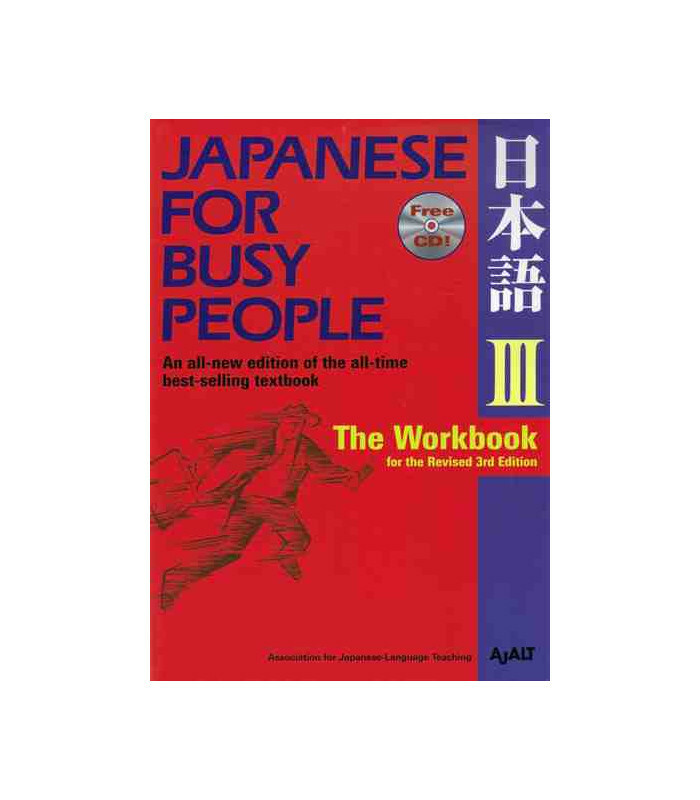 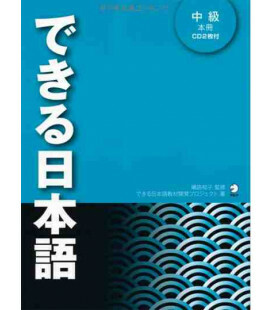 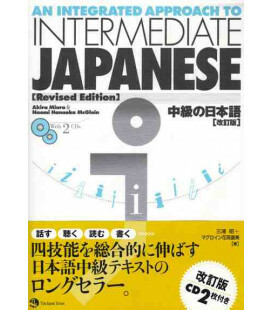 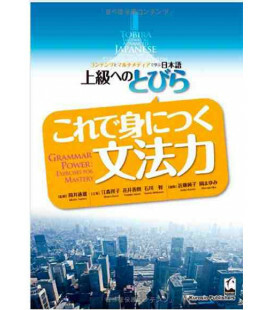 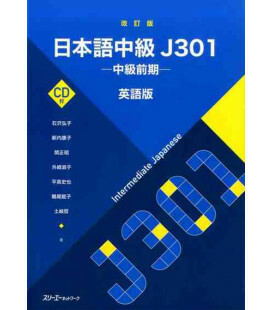 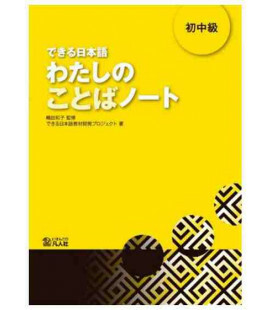 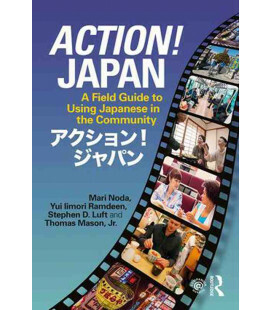 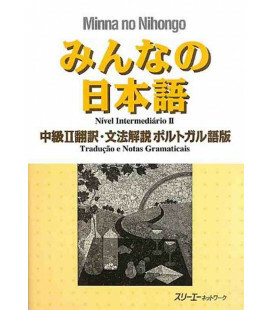 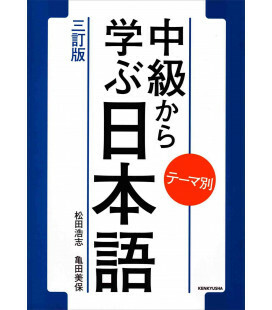 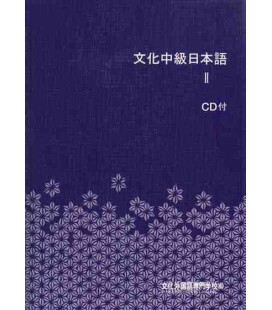 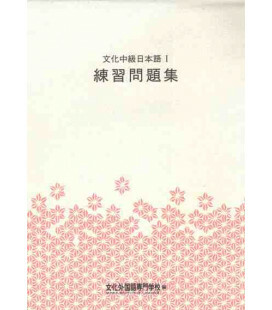 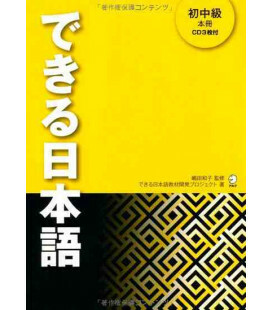 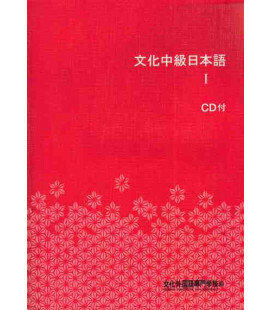 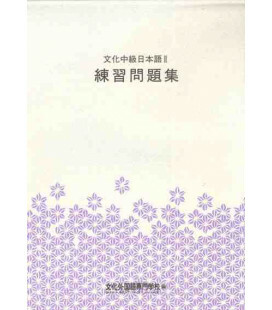 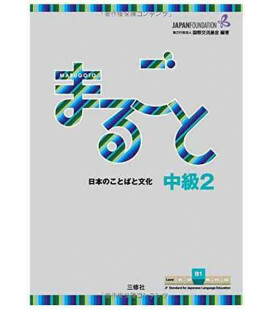 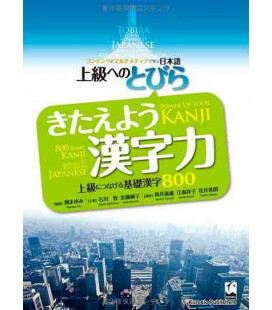 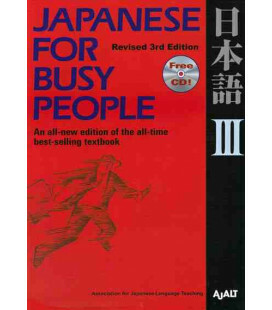 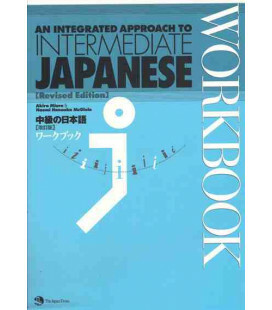 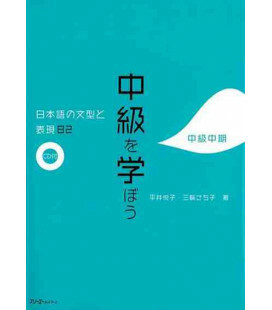 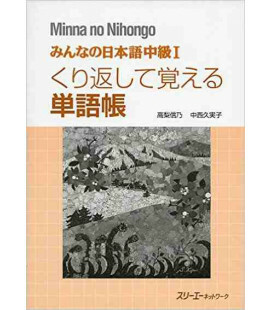 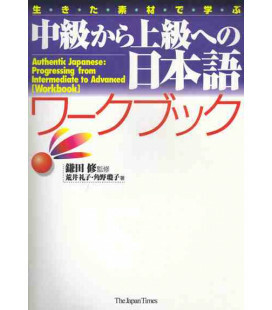 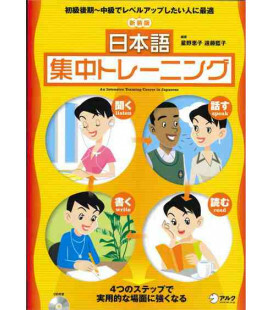 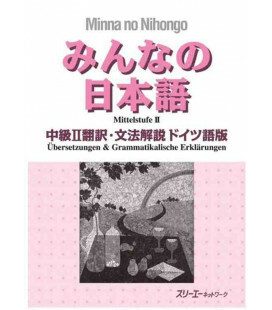 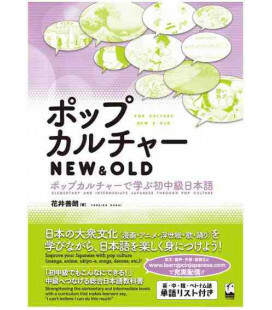 Japanese for Busy People iii: The Workbook was developed for mid-beginner and intermediate-level students wishing to improve their speaking, listening, and reading abilities. 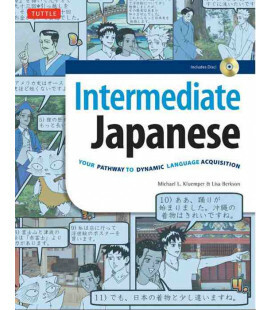 Students at these levels inevitably find it difficult to retain all the patterns and expressions they encounter in their textbooks, let alone use them in conversation. 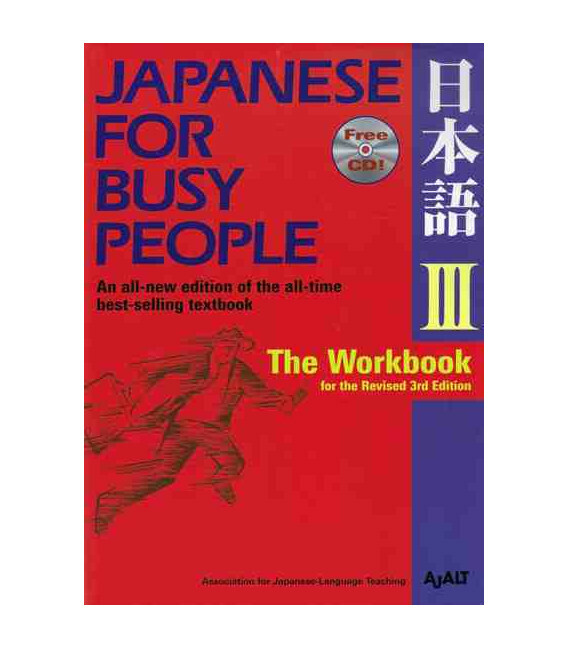 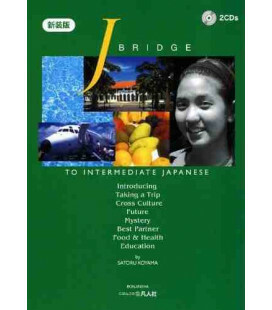 This all-new workbook helps students get over the language-acquisition hurdle by providing fun and effective supplementary exercises and activities for the lessons in Japanese for Busy People III: Revised 3rd Edition. 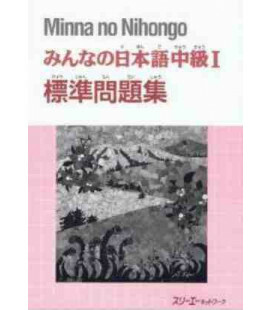 Students and teachers of Japanese, with our newsletters that we thoroughly make, will be up-to-date of the latest news and will access to book comparisons.